One issue the Indians do not have is a starting rotation. 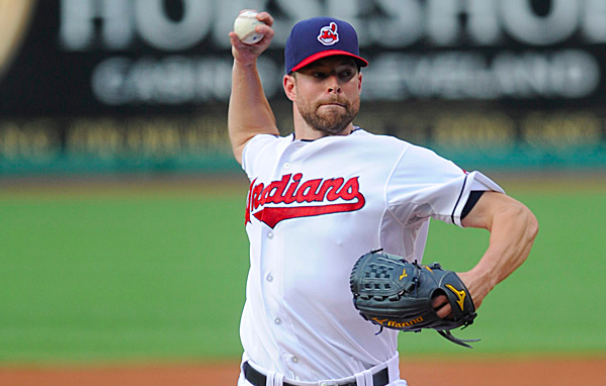 As a matter of fact, the Tribe bolsters one of the best starting rotations in the league. 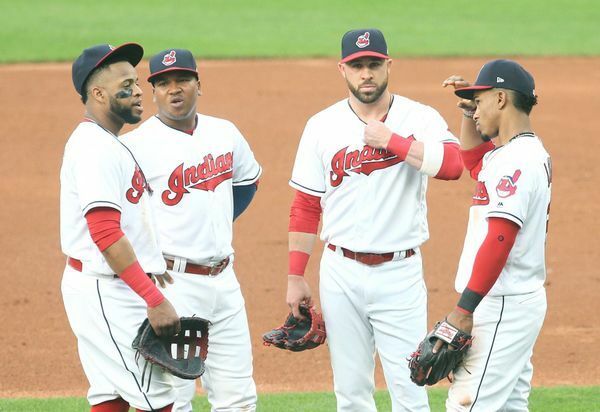 The Indians made MLB history last year, with having four starters (Kluber, Bauer, Carrasco, and Clevinger) with at least 200 strikeouts in a single season. Trevor Bauer was pitching like a Cy Young candidate last year before an injury nearly sidelined him and almost cost him to miss the postseason. We know what to expect from Corey Kluber and Carlos Carrasco, if the three-headed monster stays healthy, the Indians should win ball games consistently. The Indians’ fifth starter is Shane Bieber. Bieber made 20 starts for the Indians last year posting an 11-5 record with 118 K’s with an ERA of 4.55. These five horses should and will need to carry the Indians if they want to repeat as division champs. The bullpen will look a lot different this year. No more Andrew Miller and Cody Allen at the back end. Brad Hand will be the permanent closer for the Indians. The bullpen will feature Dan Otero, Tyler Olson, Oliver Perez, John Edwards and Neil Ramirez. This not your dominant Indians bullpen in years past, so the Tribe will need these relievers to step up. Lindor steps into the box. Starting with the catchers. No more Yan Gomes as he was shipped off to the Nationals. Roberto Perez will take over the starting catching duties. Perez is solid behind the dish. However, he will need to beef up those hitting stats. Kevin Plawecki will serve as Perez’s back-up. Plawecki came over to the Tribe after several seasons with the Mets. Plawecki, much like Perez, will have to hit the ball much better. Most of the Tribe’s power production comes from the infield. Jake Bauers replaces Edwin Encarnacion at first. Jason Kipnis, Francisco Lindor and Jose Ramirez round up the rest of the infield. Both Ramirez and Lindor were both ranked in the top 100 players, with both coming in the top 10 Lindor (4th) Ramirez (9th). Lindor and Ramirez suffered some injuries this spring training. 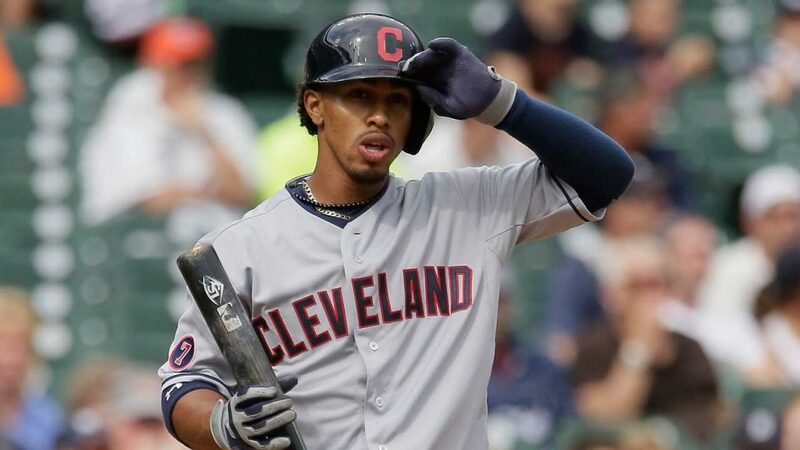 Lindor suffered an ankle injury which will cause him to miss several weeks. Lindor and JRam are the heart of the Indians lineup. Both put up great numbers last year. Kipnis will need to step up in Lindor’s absence. Also, look for Eric Stamets, Max Moroff and Brad Miller to fill-in at times. Defensively the Indians will be fine. It all comes down to what they can do at the plate. The outfield posses the biggest question mark on this team. Let’s take a second to welcome back Leonys Martin who overcame a life-threatening bacterial infection which caused him to miss the roughly half of the season. 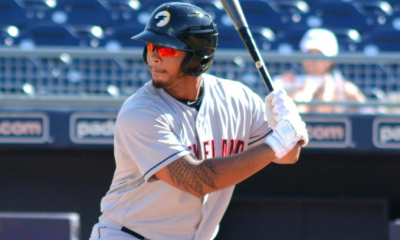 Martin will join Bradley Zimmer, Greg Allen, Carlos Santana, Tyler Naquin and Jordan Luplow. As noted with the infield, the outfield has no issues playing defense, the only concern is when these men step to the plate. Carlos Santana is a proven solid hitter. Martin was a solid hitter in Detroit and showed some promise in the few games he played with the Indians before his season was cut short. 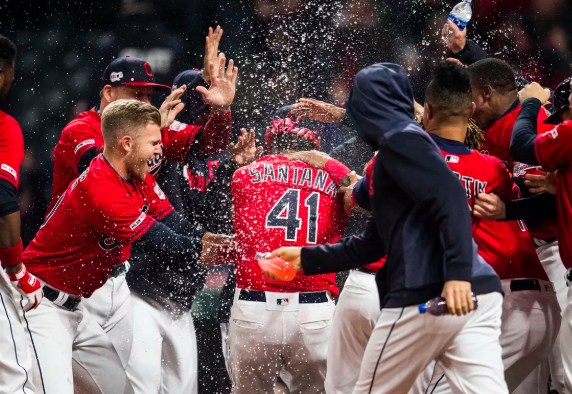 Zimmer, Naquin, and Allen will have to step up especially when it comes to October if the Indians are to punch another ticket to the postseason. Let’s cut to the chase. 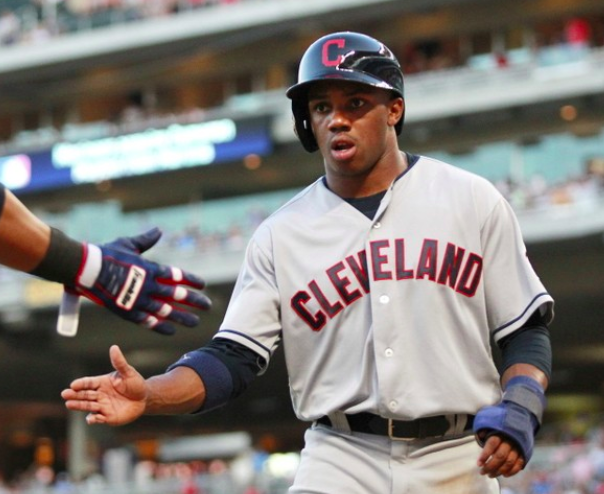 The Indians had a morale-killing offseason. They did not really add any big-name players. 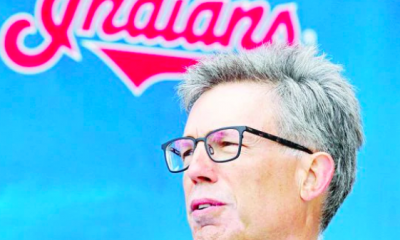 With the non-sense created this week by owner Paul Dolan pretty much telling Indians’ fans “enjoy” whatever time Lindor has left in a Tribe uniform, which only screams departure coming. 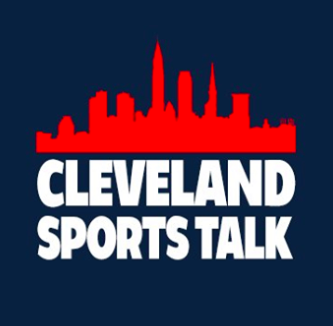 The consensus around Cleveland is that Dolan is cheap and the Indians’ championship window is closing insanely fast, which could spell an end to an era of exciting baseball in Cleveland that has not been seen since those 90’s juggernaut teams. 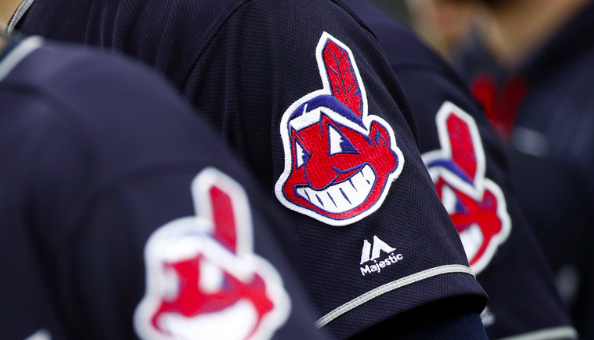 The Indians are still the class of the AL Central and picked by many to win the division for the fourth consecutive year. Then comes the haunting that is October. The Indians have lost six games in a row dating back to the ALDS series against the Yankees. The Tribe’s offense must get it together when October comes about. The pitching can only carry the team so far. I expect the Indians to win the division this year and make it to at least the ALCS. If the Tribe wants to win the World Series, they will have to get hot at the right time. 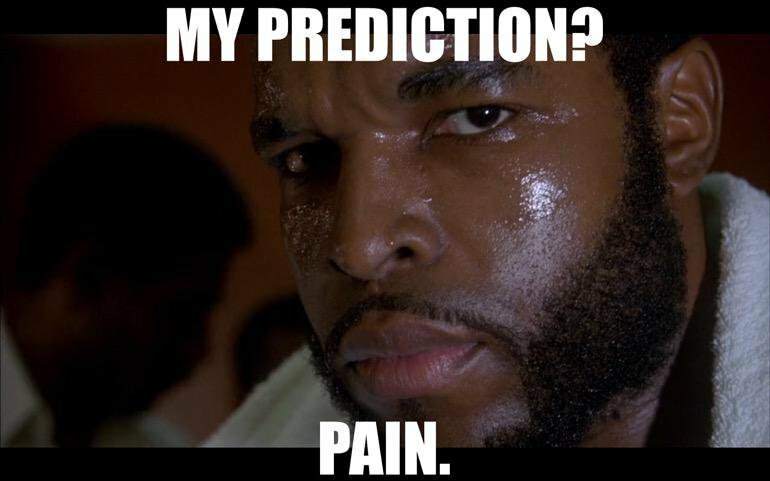 The offense will have to come alive and the pitching staff will have to pitch outer-worldly for the Indians to win their first title since 1948. Hot Take(s): Danny Salazar becomes a comeback player of the year candidate. The Indians will have 5 starters at least 15 wins or more.